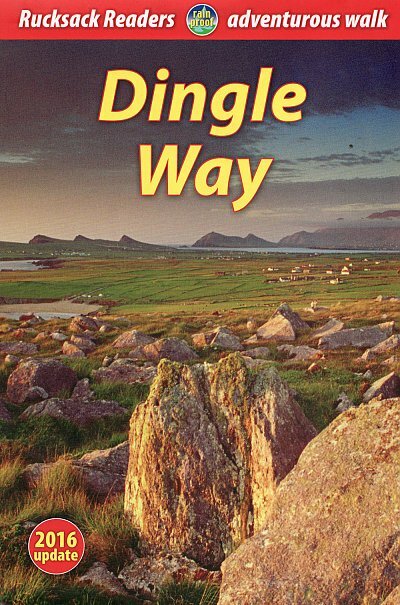 The Dingle Way runs 111 miles (179 km) around the beautiful Dingle Peninsula. It starts and finishes in Tralee, accessible by train or bus from Dublin and from Kerry Airport. The complete walk takes eight days, but it can easily be shortened. The Dingle Way follows country lanes, quiet roads and cliff-top paths, punctuated by long stretches of glorious beach walking. It offers spectacular seascapes and mountain views. The peninsula is rich in wildlife, archaeology and charming Irish pubs. This guidebook was fully revised in spring 2009 for many route alterations and additional Gaelic place names. It contains all you need to plan and enjoy your holiday on the Dingle Way: the Way in sections, with summaries of distance, terrain and where to find food and drink; concise background on pre-history, heritage and wildlife; information about climbing Mount Eagle and Mount Brandon; a special feature on the Blasket Islands; planning information for travel by car, train, bus or plane.